After a long time about 27 years Amitabh bachchan and Rishi Kapoor are comeing together with 102 Not Out upcoming Hindi-language Indian comedy-drama film directed by Umesh Shukla. 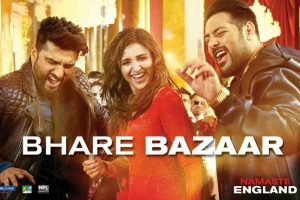 where starring Amitabh Bachchan and Rishi Kapoor are in the lead roles. 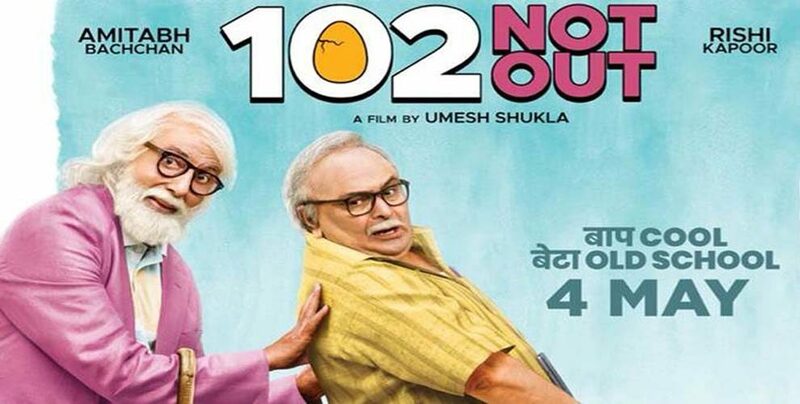 ‘102 Not Out’ is based on writer-director Saumya Joshi‘s successful eponymous Gujarati play by the same name. Amitabh Bachchan and Rishi Kapoor last shared screen space 27 years ago in 1981’s Naseeb. They have also previously worked in Kabhie Kabhie (1976), Amar Akbar Anthony (1977), Naseeb (1981), Coolie (1983) and Ajooba (1991). See here Top 10 movies of Amitabh bachchan. See also Top 10 movies of Rishi kapoor.